The new facility will support the company's Combustion R&D activities and expand upon its existing innovation network by strengthening its relationships with partners and customers. A primary mission of the new location will be the acceleration of new technologies in the company's strategic areas of focus: ultra Low Nox solutions for the oil & gas, power, steam production, cement and minerals industries. With this new center, Fives reinforces its commitment to provide combustion systems more energy efficient, more environmentally friendly and offering best performance in the market. On a total area of 3000 m², this new research and development centre hosts 4 test combustion furnaces: a fire tube boiler, a water-cooled furnace, an induction furnace and a vertical furnace. 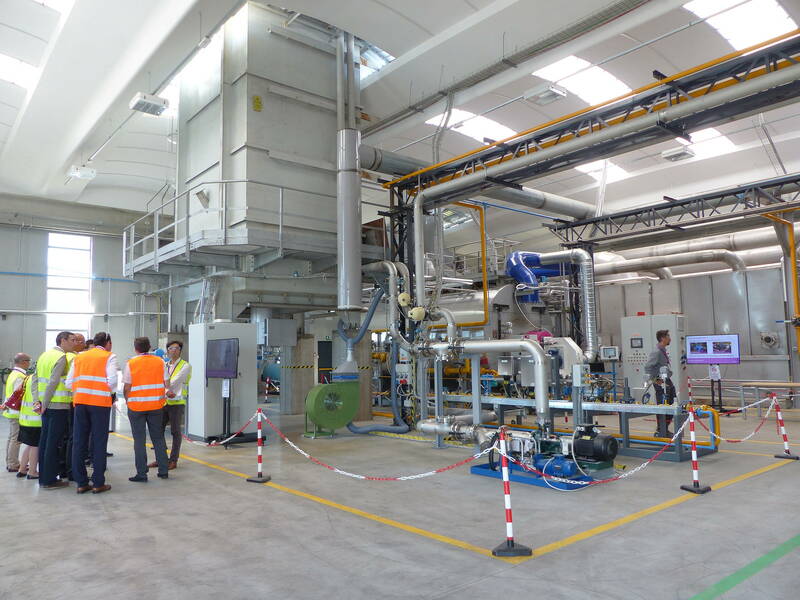 Within the Centre a “Burner School” will enable Fives to share its expertise in industrial processes with its customers, with the aim of optimizing their facilities. A showroom showcases Fives' flagship combustion technologies and the latest developments.